Building human capital: 2017 Global Economic Outlook - WorldCity, Inc. Attracting and retaining millennials, filling low-paid but skilled positions, and giving employees more real-time feedback – these are among the challenges that companies face this year in trying to build a better workforce. 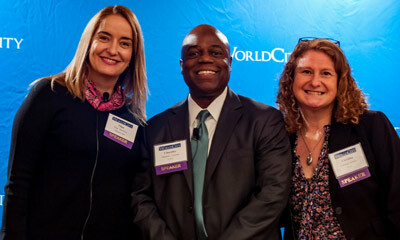 Three top human-resources professionals addressed the topics at WorldCity’s 2017 Global Economic Outlook held Jan. 27, 2017 in Coral Gables: Charnley Conway of delivery giant UPS; Olga Martinez of financial services heavyweight MasterCard; and Carolina Gomez, a professor at Florida International University. For Conway, one problem is finding talent for positions that don’t pay well or are part-time, yet require specific skills. Customized benefits can help. 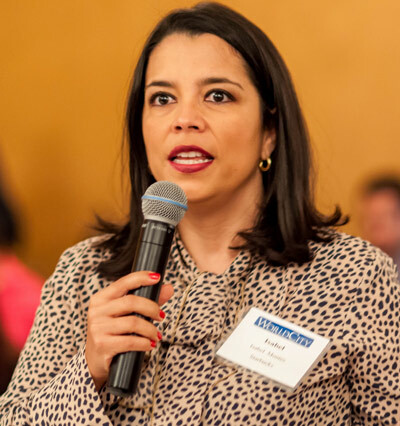 For example, MasterCard implemented policies to include both maternity and paternity leave, something employees liked, said Martinez, senior VP of HR for MasterCard Latin America-Caribbean. Panelists also discussed apps and other ways to give employees more regular evaluation and feedback in a shift away from traditional annual evaluations that offered a score or ranking. At UPS, “where we were having evaluations twice a year, now we have the ability from a peer, from a customer, or from a management person to get instant feedback,” said Conway. Also challenging: keeping younger employees with skill sets that are hard to find. 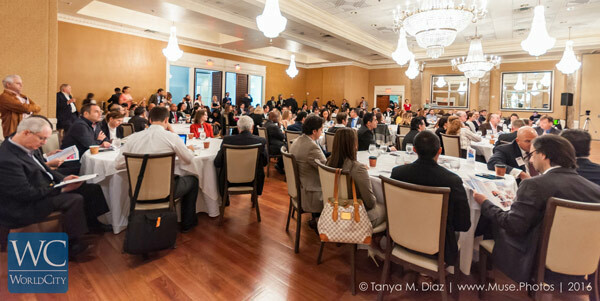 FIU Vice Dean for the College of Business Jose Aldrich told the panel his children in their 30s feel the only way to get ahead is to jump to another position with another company, especially after they’ve been laid off and seen peers laid off after mergers. Employees often leave because of their manager: “Those millennials need to have a good manager,” said Martinez. MasterCard has a program called “The Whole You,” offering flexible work outside the usual 9-5 and from home.